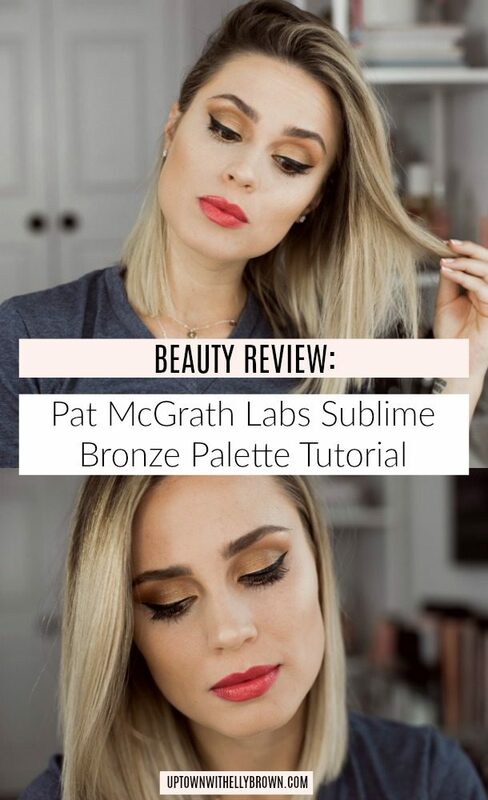 A few months ago I posted a selfie with the hubs wearing the Pat McGrath Labs Sublime Bronze Palette on my IG, and so many of you asked for a tutorial. So without further ado, here is it! Hope you guys enjoy and make sure to comment below on what you would like to see next! This palette is BEAUTIFUL. Very well pigmented, the colors don’t have a ton of fall out, and they blend beautifully! The one drawback in this palette is it doesn’t have enough mixture of matte and shimmer shades (it only has one matte shade). At $55 and 6 shades, it comes out to about $9 for each color. Which is a pretty penny if you ask me. 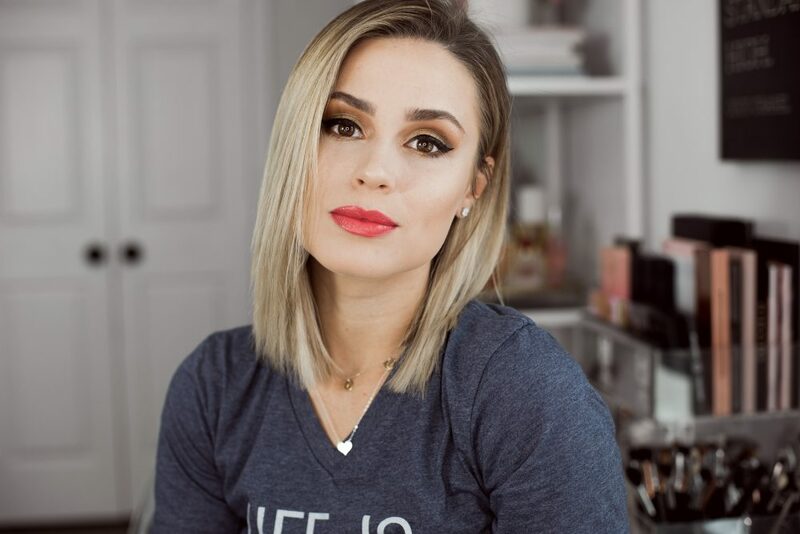 If you are looking for an everyday palette, I do not think this is the right one for you, BUT if you love all the shimmer, then girl… get on it because this palette will be all the #goals.